Indigenous Sport & Wellness Ontario’s canoe and kayak instructor, Keir Johnston, takes a holistic approach to teaching the sport to participants in the Standing Bear Youth Leadership program. 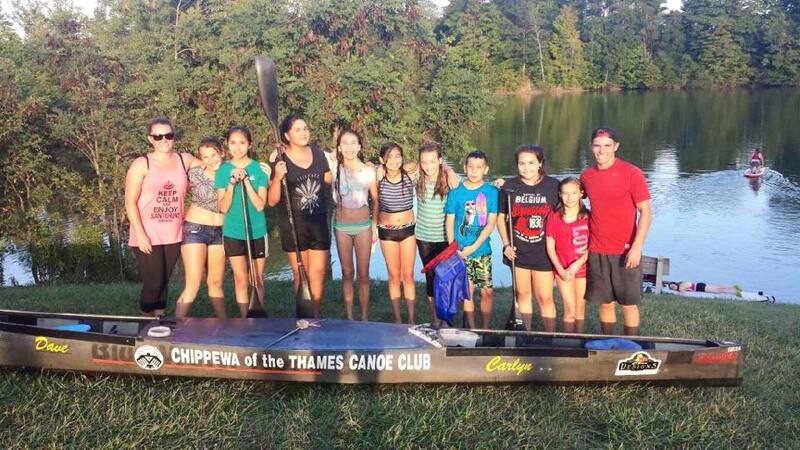 An elite level canoe/kayak athlete, Johnston has travelled the globe competing in major international competitions but says when he introduces the sport to the Standing Bear youth he brings it right back down to its roots. Raised by avid white-water trippers, Johnston who is Ojibwe through his mother, entered his first boat at five-months-old. Still just a twenty-something-year-old, he says he’s thrilled every time he gets the opportunity to connect younger participants to their Indigenous ancestry through sport. In his teachings, Johnston instills what he says are the three key aspects to the water sport—canoeing for travel and hunting, canoeing for pleasure and canoeing for competition. Standing Bear is a culturally grounded program developed by Indigenous Sport and Wellness Ontario to strengthen individual and community wellness by empowering Indigenous youth in making positive change.